This event is on April 24th from 2-4pm, in the NEC Auditorium (101 NEC). It is free and open to the public. 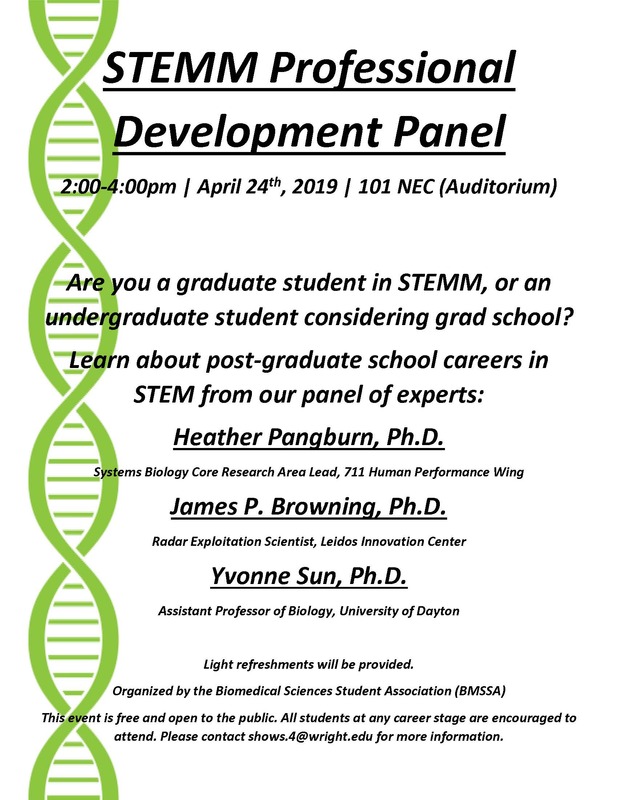 All students interested in STEMM careers are encouraged to attend. Particularly those currently in graduate school or considering graduate school.